Great end unit in popular Delong Lake Villas. Vaulted ceilings and unique layout offers spacious living and dining. Fabulous master suite with large windows and plenty of space for a seating area or vanity. Private lake access for summer fun. 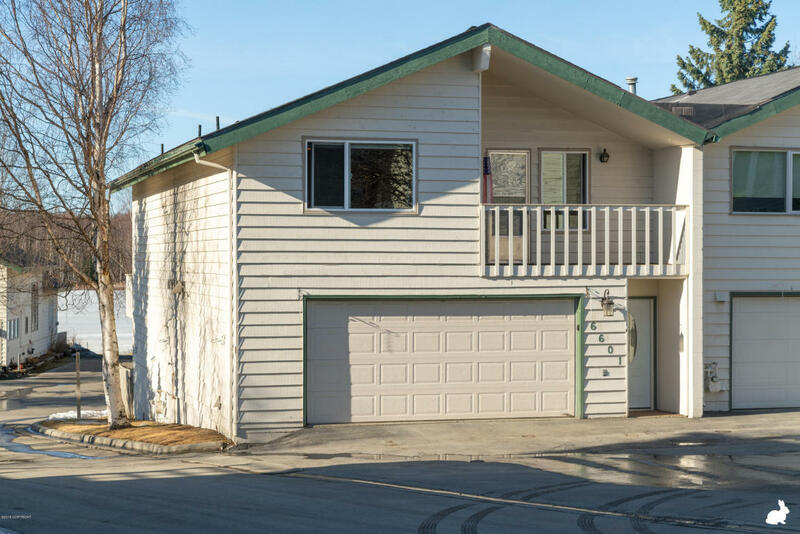 Arctic entry, multiple decks and mountain views!